Just like your favorite chips in front of you, there’s a direct correlation between having water in your hand and consuming it. The human body contains more than 60 percent water. 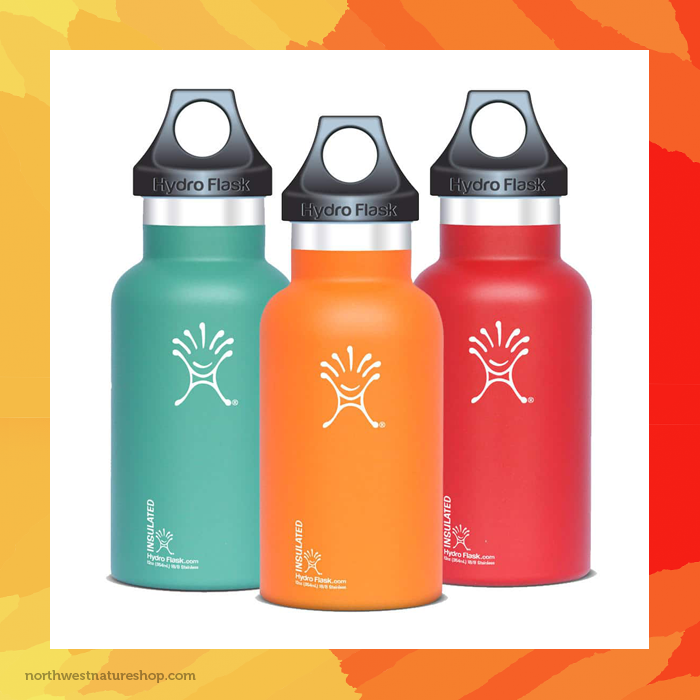 Maintaining your hydration while it’s hot outside is a challenge and some price-tags on non-plastic bottle options can seem a bit hefty. Yet, think of all the money you’ll save by not buying disposable bottles all the time. 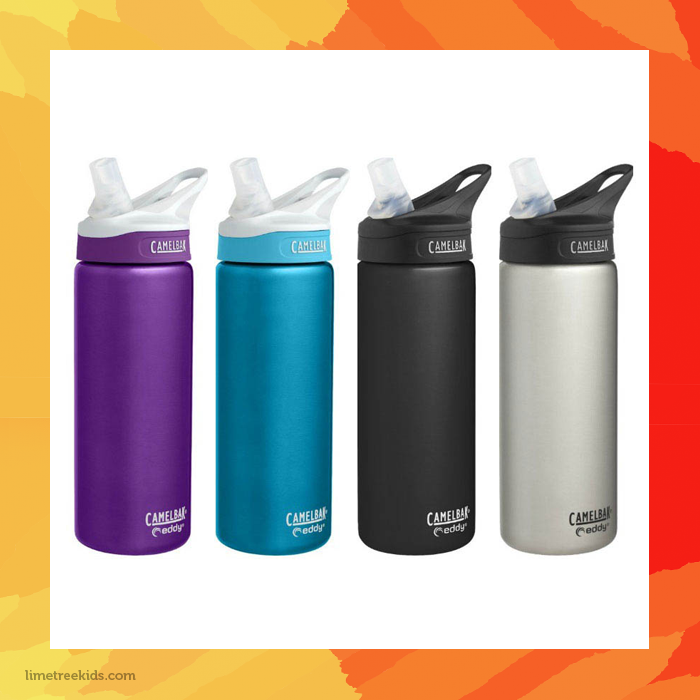 You’ll save even more money when you find your next water bottle on 5miles! 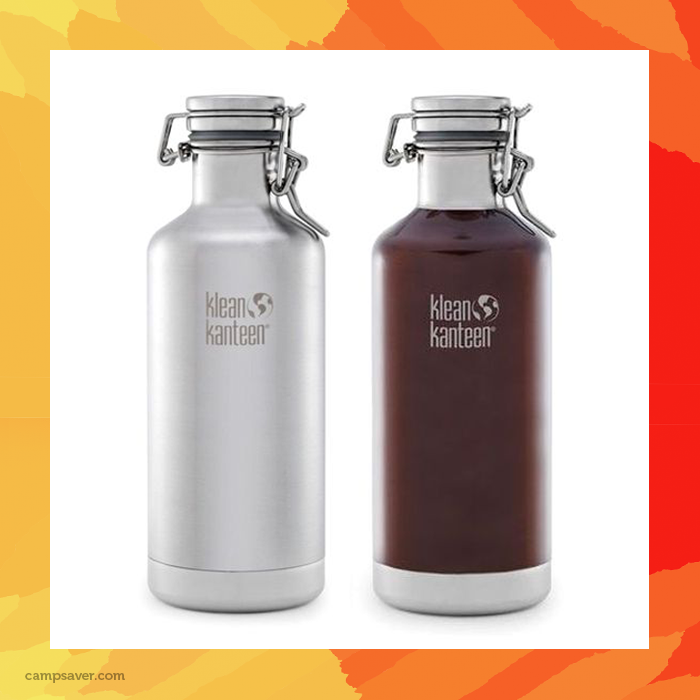 We went searching for you and her are just a few of the thousands of name-brand bottle you will find on our marketplace! 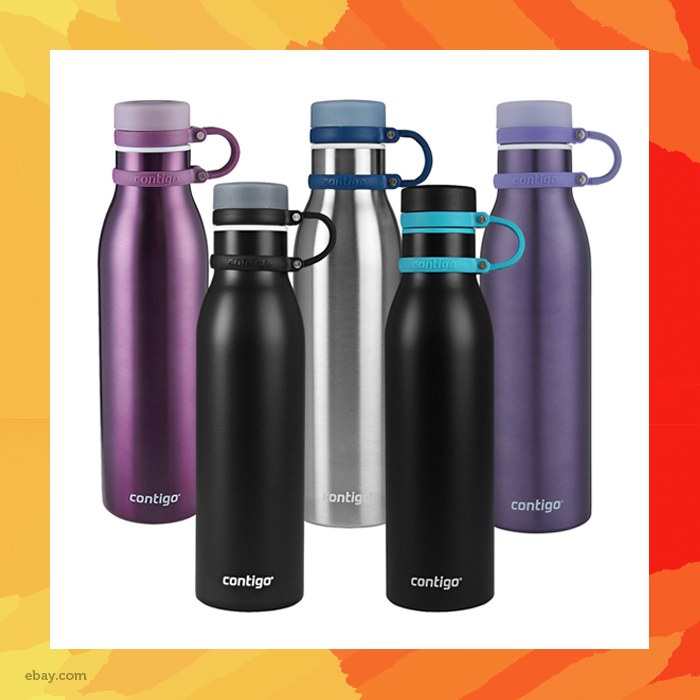 These are just a very few of the many water bottles and related products on the 5miles marketplace. Check your app to see more items in your area! 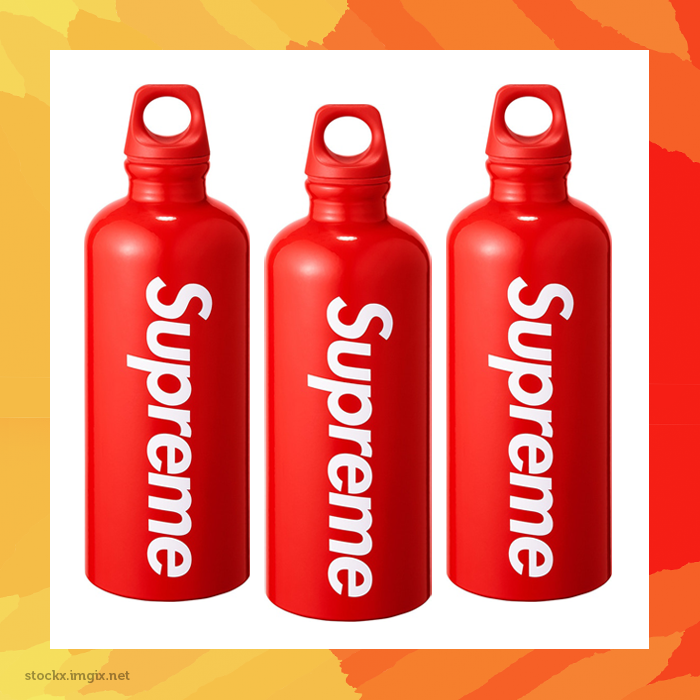 Be sure to post your hydration items on to 5miles.com, you could make some extra cash while helping someone else hydrate properly!